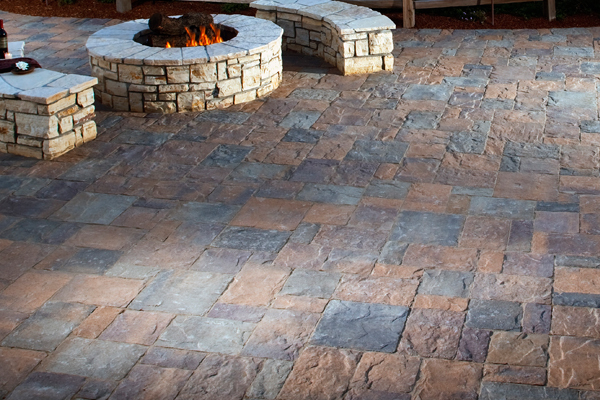 A patio is the perfect place to gather your family and friends, spend time with that special someone, or simply sit by yourself, relax, and enjoy the glorious California weather! 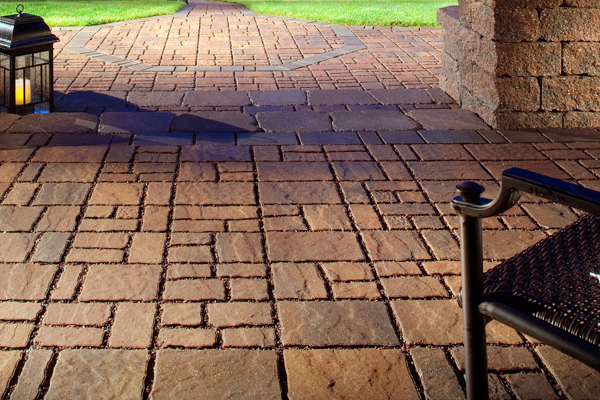 If it is constructed and decorated properly, a patio combined with a paver stone walkway can be like a second living room, with a beautiful floor made of paving stones, low walls, pillars, a roof, and luxurious and comfortable furniture. 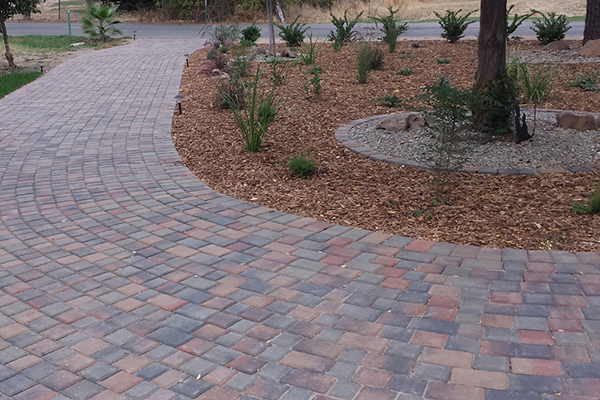 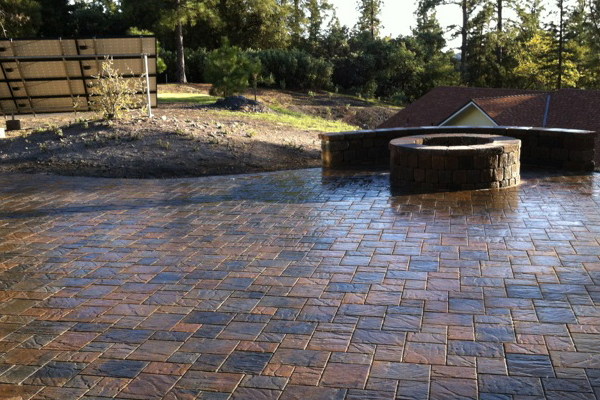 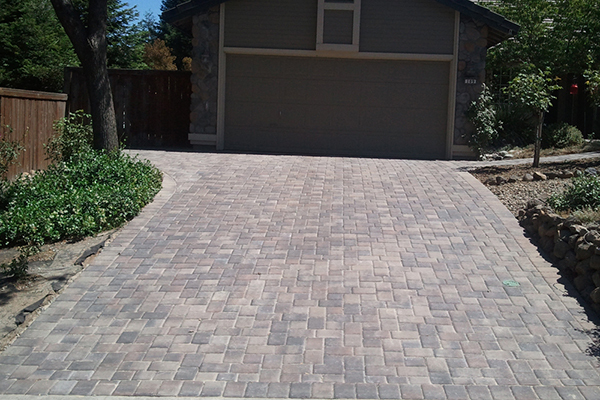 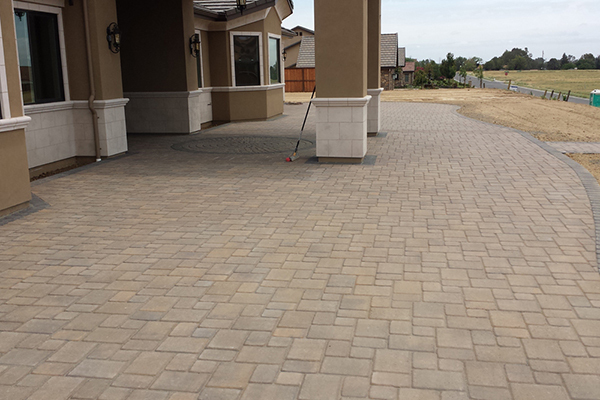 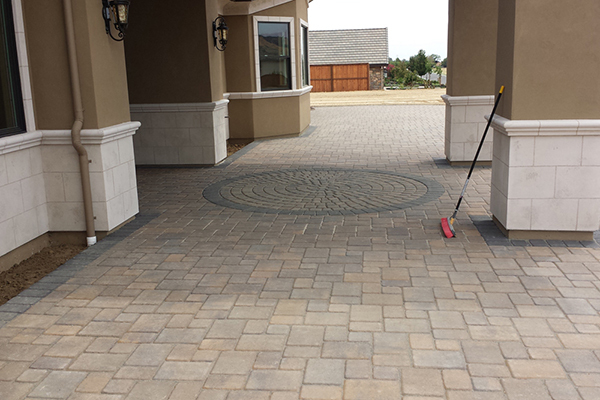 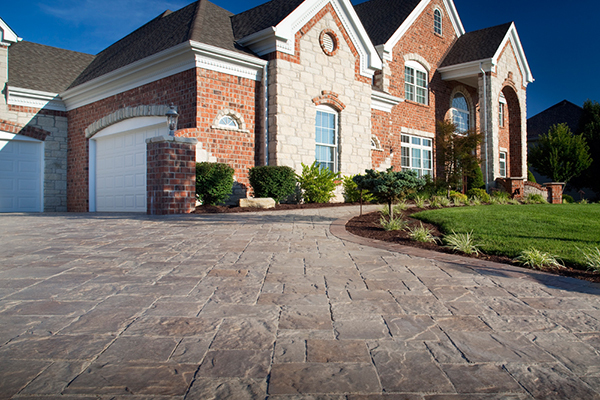 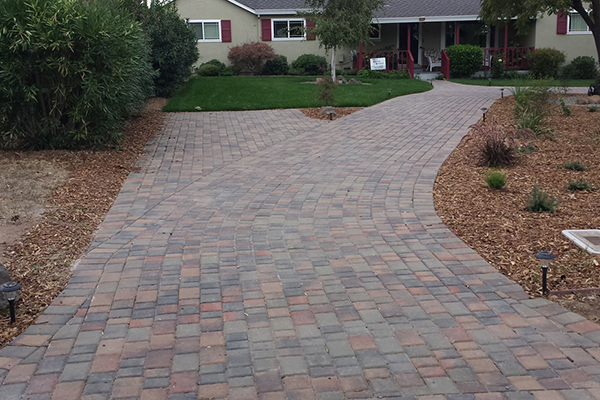 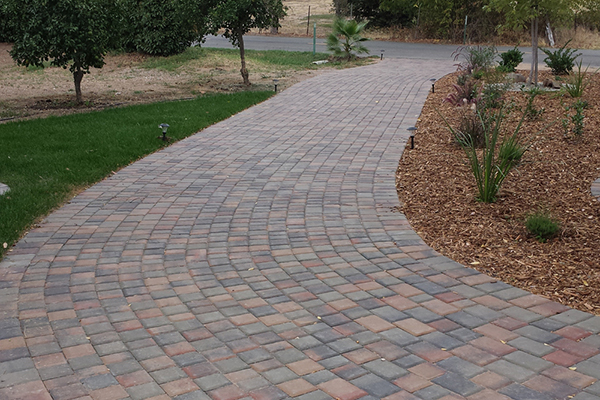 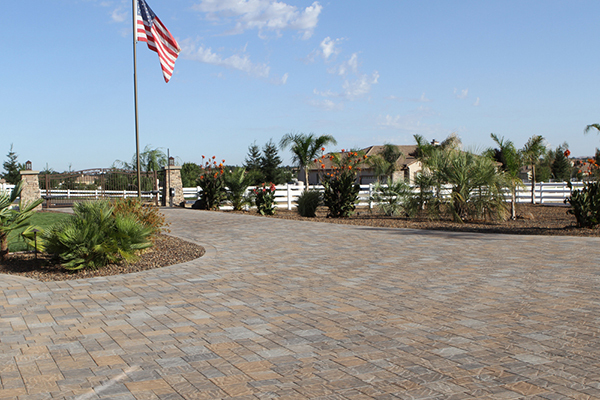 If you are looking to build or to perfect your patio at your Sacramento home, you have come to the right place at The Paver Company! 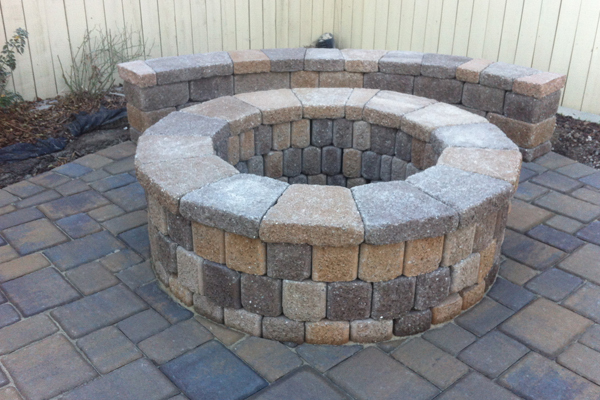 Some of the features that our customers love in their custom-built patios from The Paver Company include built-in fireplaces, fire-pits, barbeque areas, and concrete block seating benches. 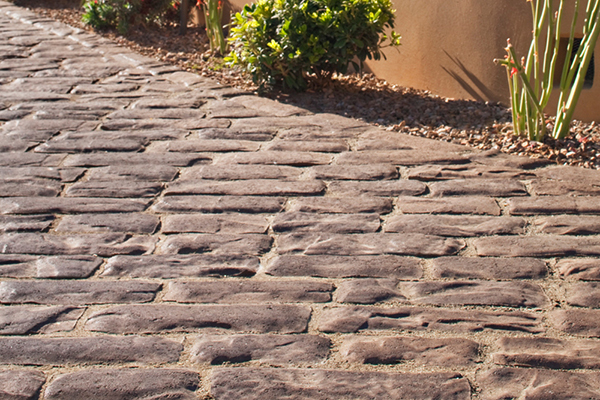 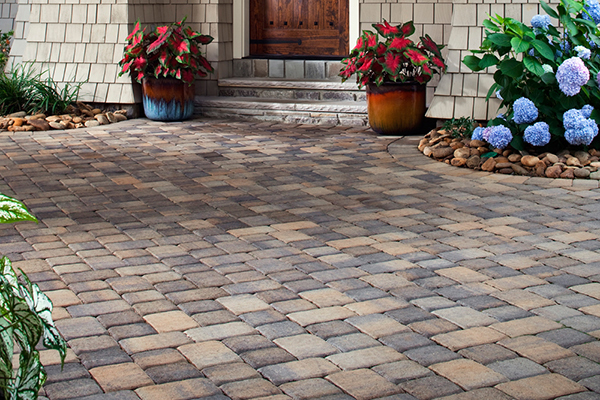 Our pavers and paving stones are versatile and come in a wide variety of styles, so you can rest assured that we have a solution for your decorating needs and desires! 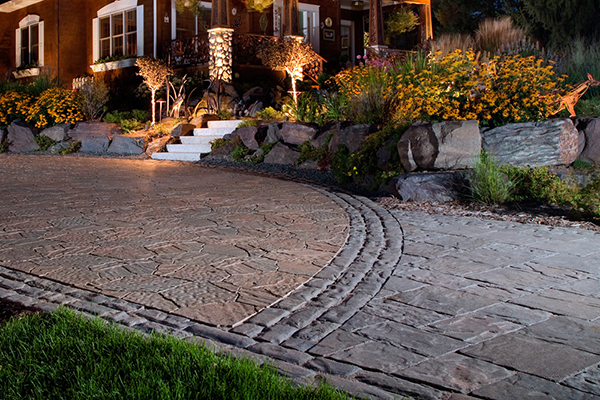 The first reason why patio paver stones from The Paver Company are perfect for outdoor landscaping is the wide range of styles and designs they come in. 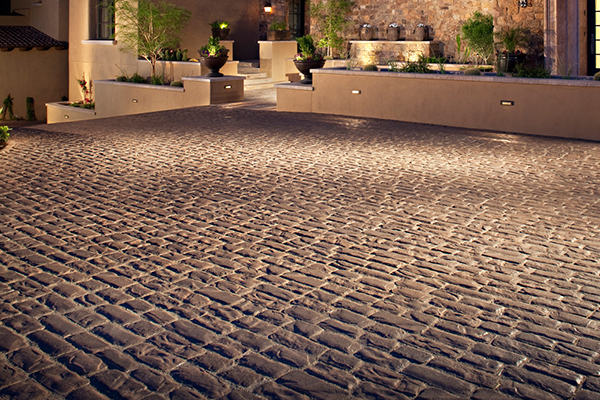 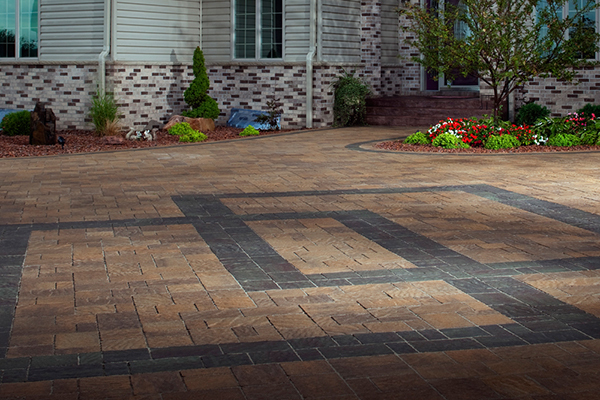 If you want your outdoor patio to look like it was paved with bricks, with cobblestone, with natural local stones, or even with tile, we have the look for you! 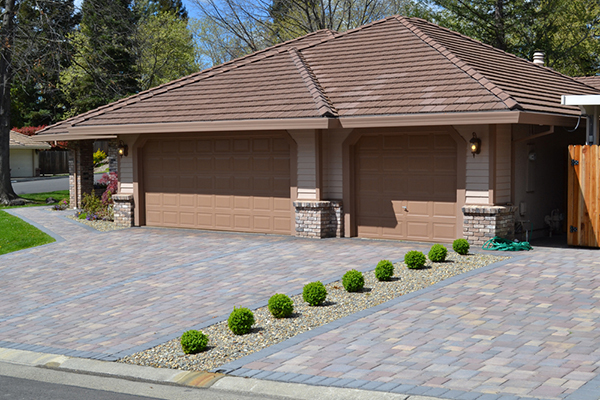 You can choose from a variety of layouts and designs, or you can work with our design artists to come up with a layout that is all your own. 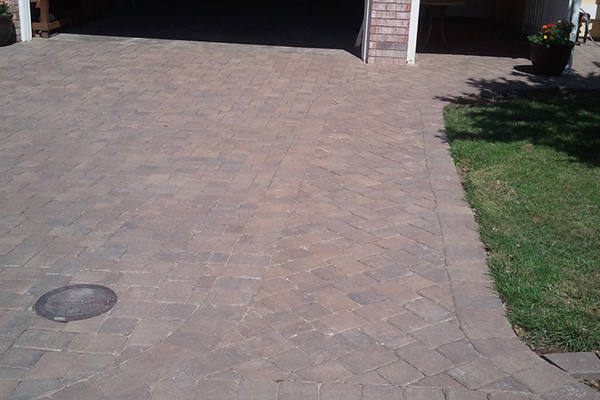 From herringbone and square patterns to intricate mosaic designs, we can help you get the effect you want at your Sacramento home. 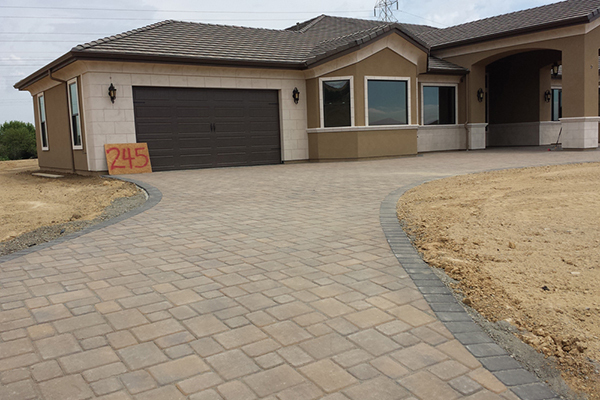 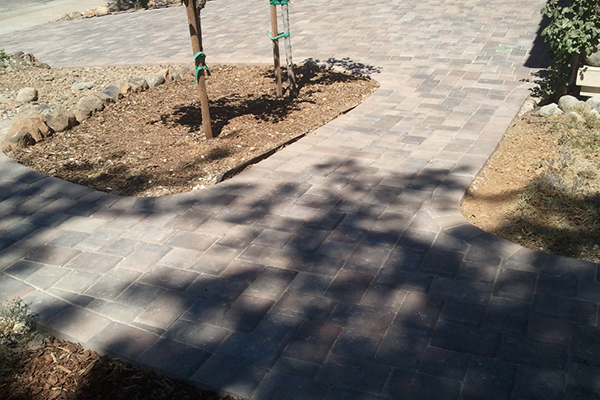 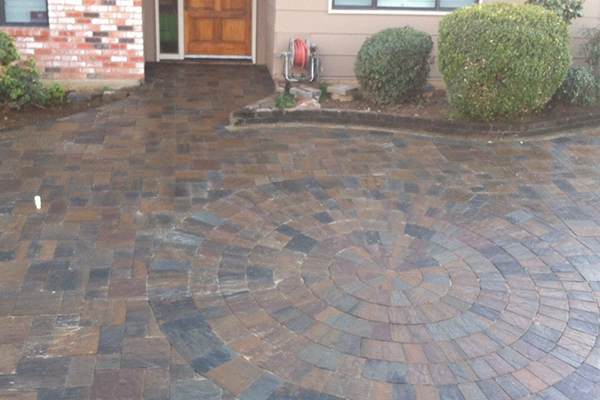 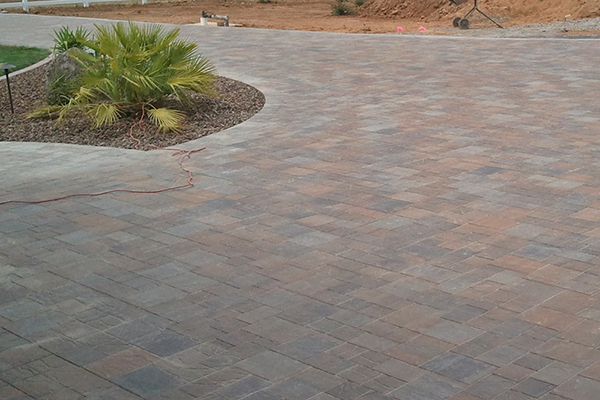 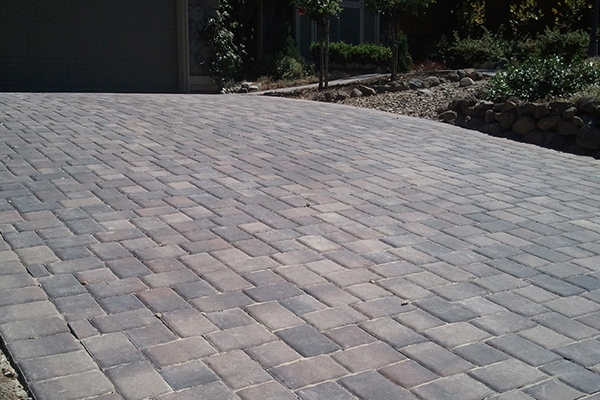 Check out our paver stone patio photo gallery to see designs we have done for other satisfied customers like yourself. 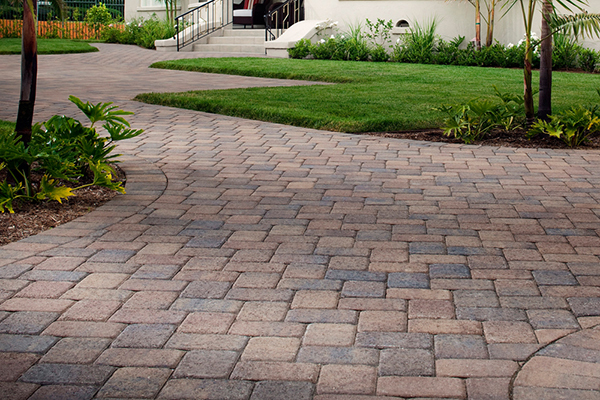 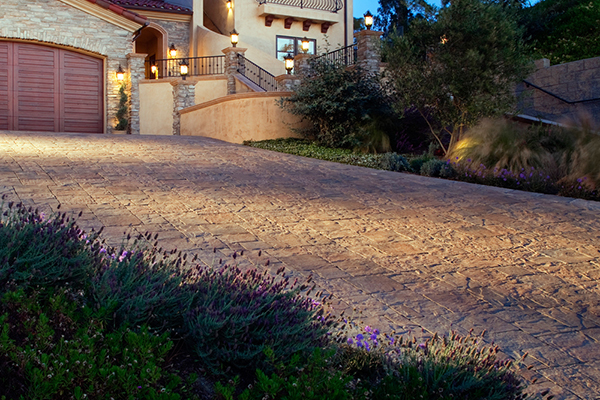 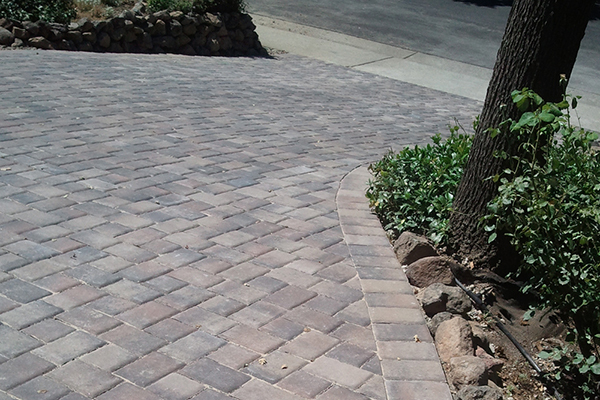 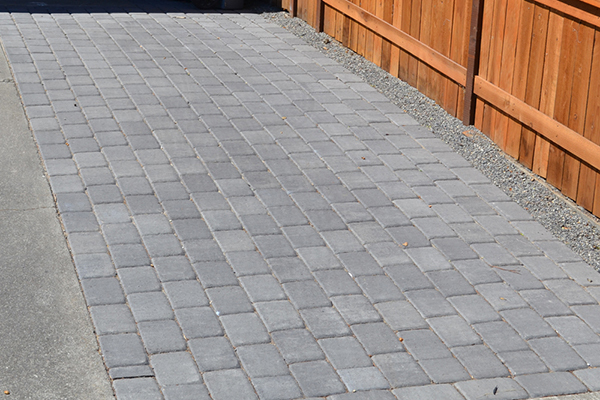 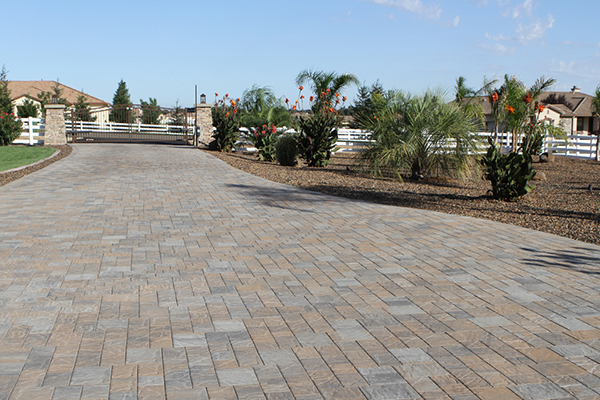 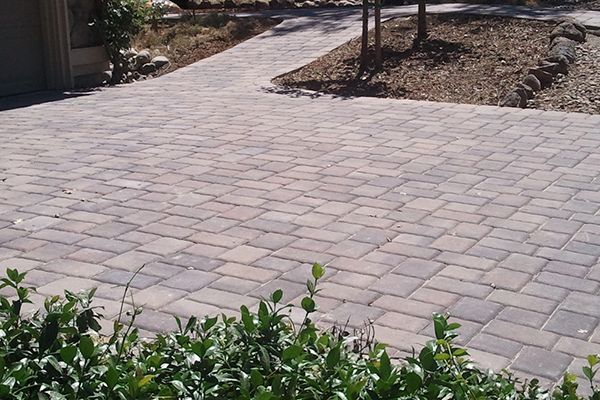 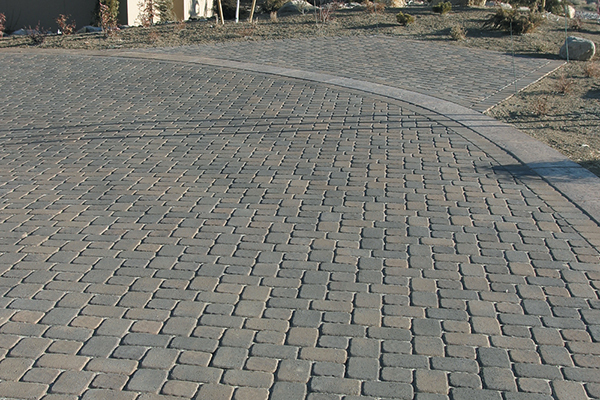 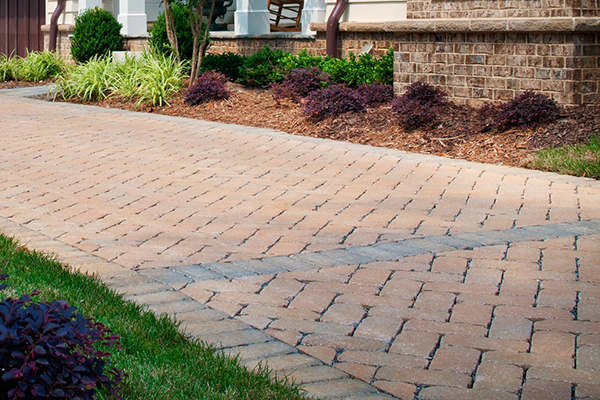 The Paver Company is the leading patio paving stone company in Sacramento because of its great selection, and also because of its unbeatable prices and deals. 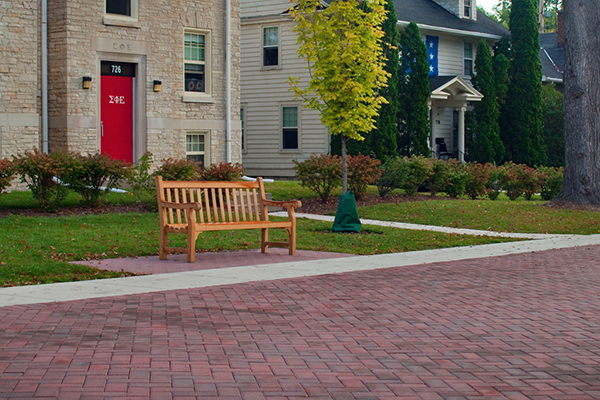 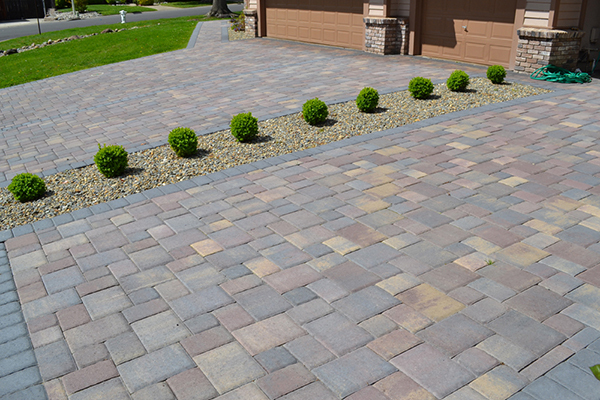 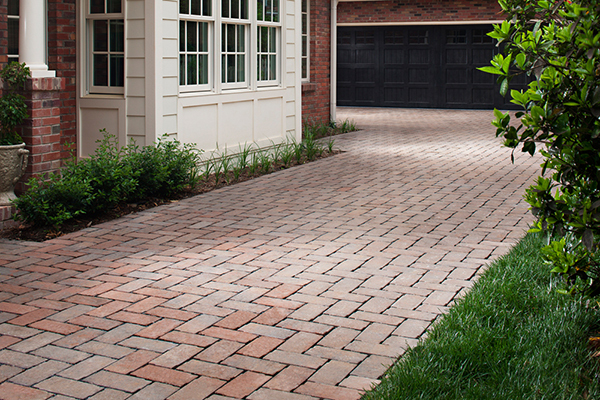 From the type and style of paver you choose to the design layout you select to the total square footage of your paved patio, there are many variables with regards to cost, so that you can be sure to find a patio paver solution that fits both your design requirements and your budget. 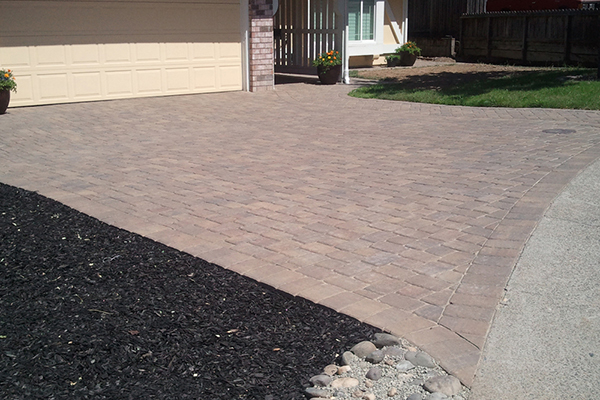 Call us today for more details and for an estimate!